Mix flour, margarine and honey. Add JUST MILK and mix until completely combined. 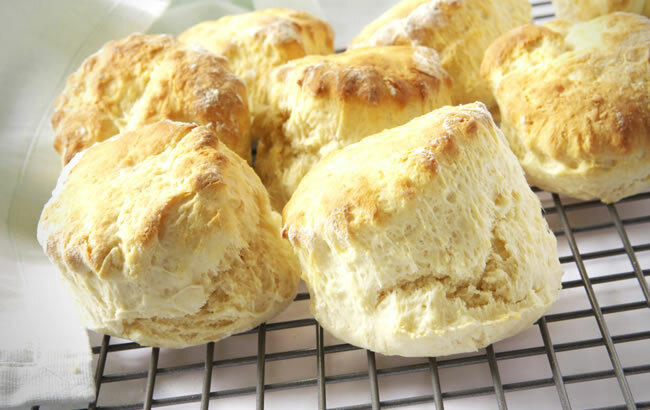 Brush scones with milk and sprinkle with sesame seeds if you wish.